It’s the strawberry season, but, despite their tasty flavor, they lead the top of foods treated with pesticides. Industrial agriculture relies on chemicals that protect crops from pests, but they are dangerous for our health. 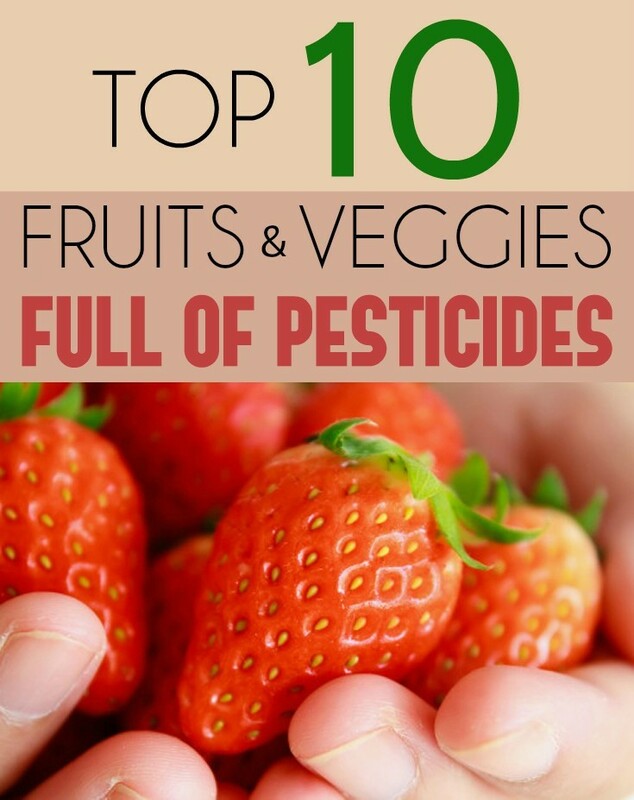 Strawberries, apples and spinach, are the most treated with pesticides fruit and vegetables. The situation is similar in the European countries and the USA. The annual report made by the Environmental Working Group organization, based on information received from the US Department of Agriculture show that in 2016, strawberries reached the first position (which was owned by apples for 5 years in a row). Shake the bottle well and spray the solution on fruit and vegetables bought from the market at least 5 minutes before washing and consuming them. Keep the solution in the refrigerator several days and use it whenever you eat fruits and vegetables.